There probably isn’t a more controversial subject right now than vaccine protocols for dogs and cats. The goal of the veterinary community is to prevent disease and suffering and it appears, in certain cases, that we do more harm than good. 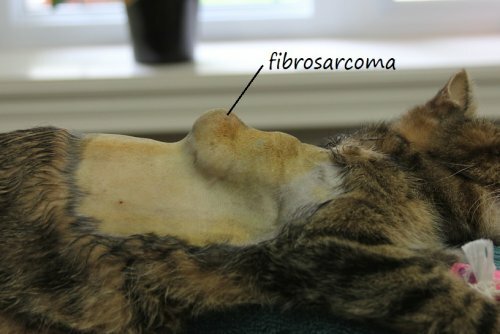 We started taking a very hard look at vaccines when there were reports of cats forming serious malignant tumors where vaccines had been given. Researchers began questioning how the vaccines were made, how they were given and, most importantly, how long the immunity lasted from the vaccine. While I am not aware of cancer at vaccine sites in dogs, there are several other problems that can rarely occur, such as acute anaphylaxis with hives and swelling, autoimmune reactions and even death. Pugs seem to have their share of vaccines problems. The ones I have seen have been limited to hives, facial swelling, soreness and lethargy but I have been told of Pugs who have died or had serious blood complications post-vaccine. 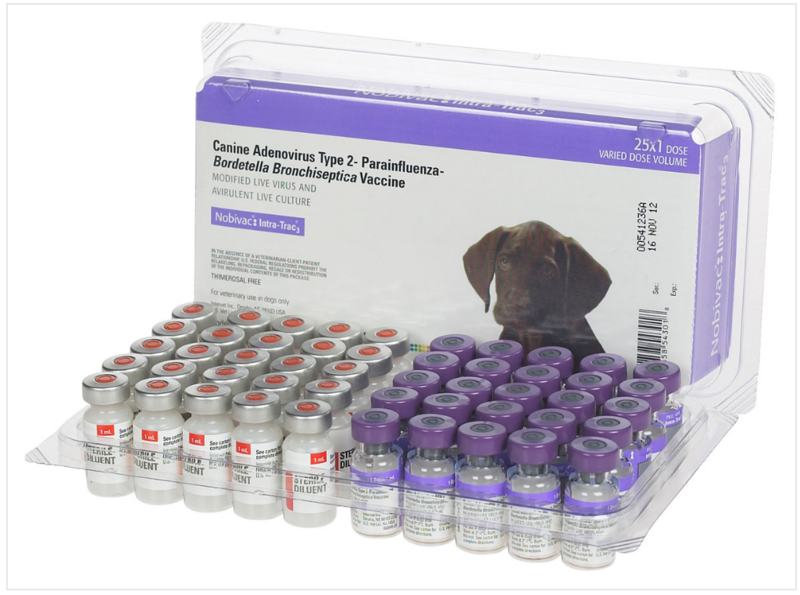 The Canine Health Foundation is in the middle of a several year study on canine vaccines. Even when their research is done, there still may be questions on the right way to vaccinate. So what is a concerned Pug owner to do? Most authorities basically agree on puppy vaccines. Puppies can start around 8 weeks of age with a Distemper, Adenovirus Type 1 (hepatitis), Adenovirus Type 2 (Respiratory Disease), Parainfluenza, and Parvo vaccine (DA2PP). No leptospirosis in puppies under 9 weeks. My own personal experience is that Pugs don’t tolerate lepto vaccine real well anyway, so I don’t use it in my dogs at all. Repeat the vaccine four and eight weeks later, so you end up around 16 weeks of age. 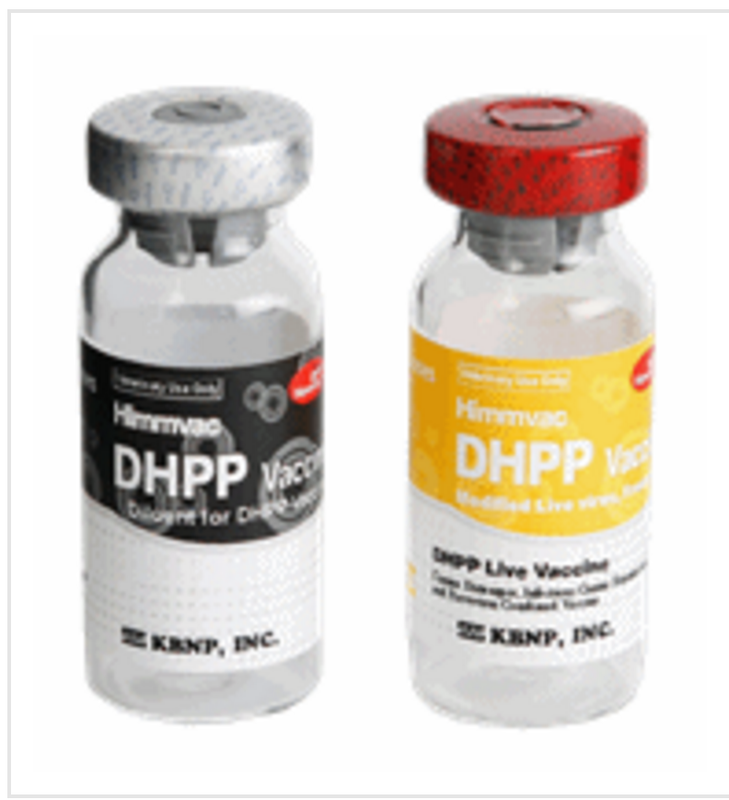 If you use the high titer Parvo vaccines, your puppy should have immunity by this point. Since my dogs are out at shows a lot, I give the nasal Bordetella vaccine at this time. Rabies vaccines vary by state but many are licensed for three months and up. Since I don’t want to overstress the system, I usually wait until five months to give the first rabies vaccine. It is good for one year. 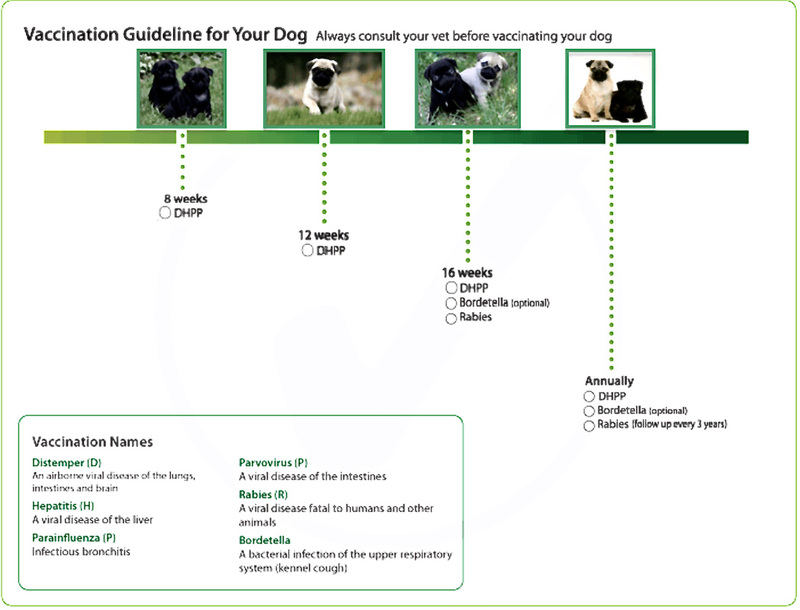 There are many other vaccines on the market and more in the works, but the key is to customize the vaccine protocol to your dog and your area. The veterinary associations call this establishing “core” vaccines. Not all vaccines need to be given to every dog. When your puppy passes one year of age, most agree you should booster the DHPP and rabies, and Bordetella if your dog is at risk. Our state uses a three-year rabies protocol. It is past this point that there is disagreement on what to do. How long does the vaccine immunity last? Most preliminary studies say longer than one year but we don’t know for sure. Should we vaccinate every three years? We don’t know for sure yet. Should you have a blood test, called a titer, taken that measures the potential immunity in the blood? The test is currently expensive but a new in-clinic test is coming out. Is it accurate? Do high titers mean your dog will not get sick if exposed to a disease? We don’t know. It is clear that if we all stop vaccinating all dogs, some very bad diseases will increase in frequency. It should be clear to you that the final chapter on vaccines is not yet written. You must discuss your unique case with your vet. 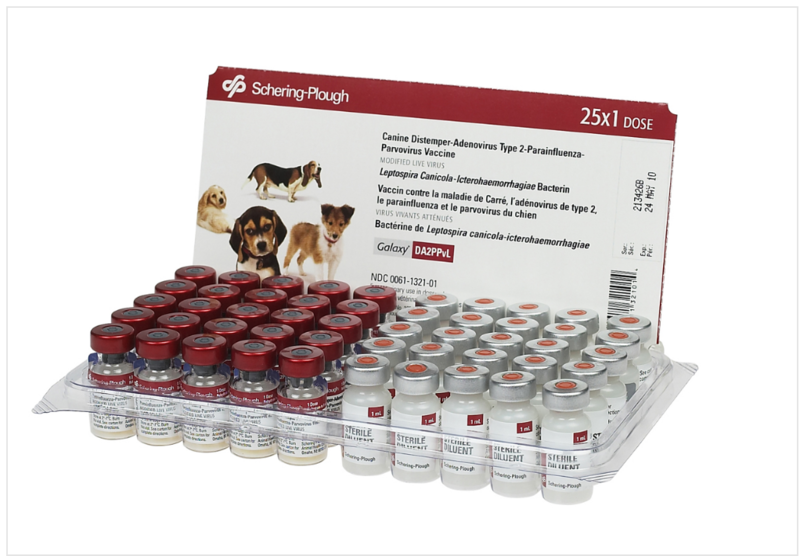 Remember that the majority of dogs have not adverse reactions when vaccinated. You must weigh the potential risks of vaccinating with your location and your dog’s risk of exposure to disease. You should monitor your dog carefully following vaccinations and report any problems to your vet. 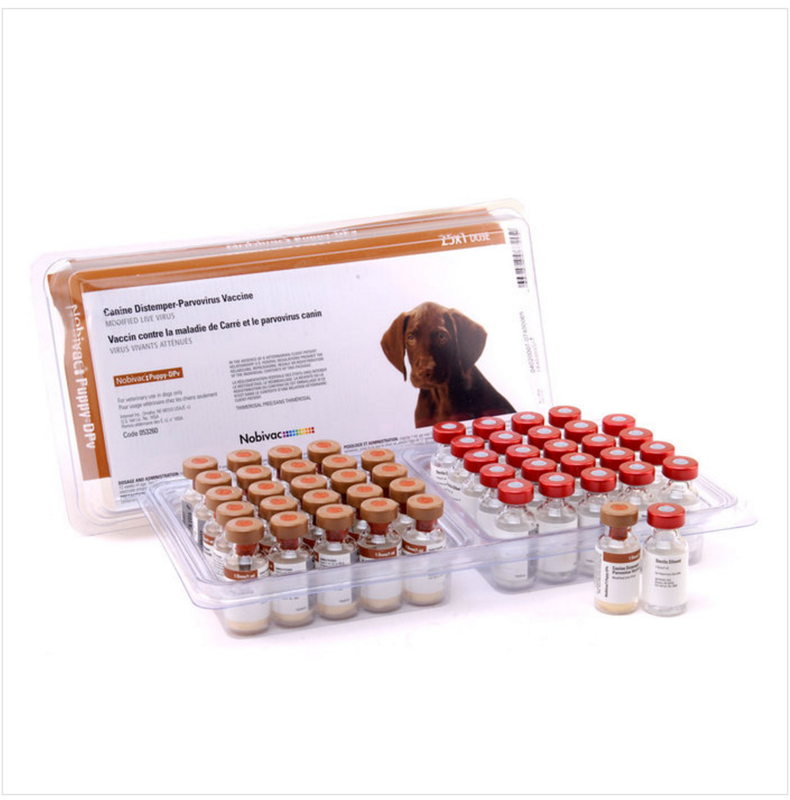 If your dog has a mild reaction, consider premedicating him with antihistamines and/or steroids before the next vaccine and consider separating the vaccines by several weeks. All veterinarians and companion animal lovers are watching the emerging research to ascertain the ideal way to handle vaccines but even after the research is in, there may be more than one correct way. Stay tuned. Since we are addressing reactions to injections, I will mention another reaction I have seen in a Pug. The Pug was given one dose of the six-month heartworm protection called ProHeart 6 and the dog developed severe projectile vomiting, facial swelling and hives two hours post-injection. 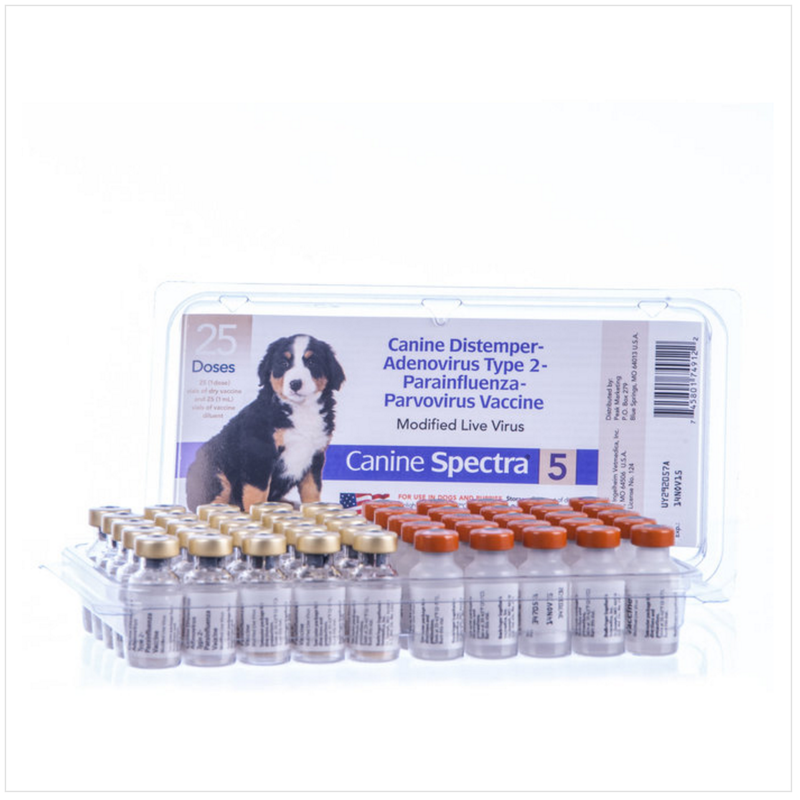 Now that the product is being widely used, you need to monitor your dogs after it is given if you choose to use it.